Ayurveda Association of Wisconsin was created in early of 2016 as a grass-roots organization to bring practitioners and lovers of Ayurveda together into one group. 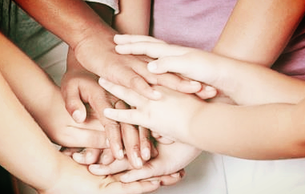 With the help of a handful of dedicated people, AAW was born. Building a supportive community in Wisconsin by expanding awareness, through education, networking and inspired conversation for all those drawn to the wisdom of Ayurveda, Yoga and Meditation. 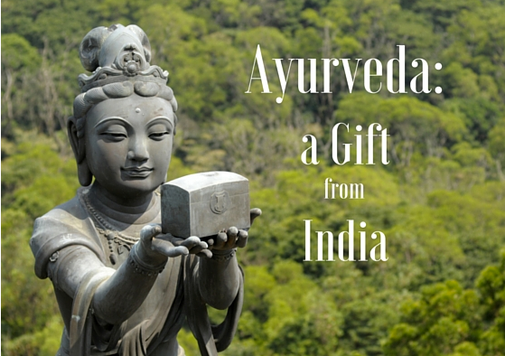 Ayurveda is a Sanskrit word that can be broken down to its roots to understand its meaning. Ayur means life and longevity; the word veda means pure knowledge. In fact, the Vedas are volumes of sacred texts written almost 3000 years ago, when many different teachings finally moved from the oral tradition to the written, including Ayurveda. Ayurveda is a science of observation which had its birth in India. 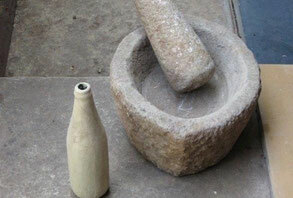 It is believed by many to be the oldest healing science still known to man. It covers every aspect of the human mind, body, and spirit, with its focus on happy, healthy longevity. 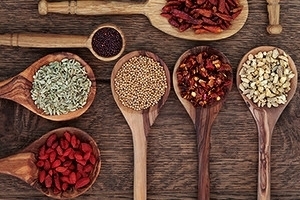 Daily lifestyle practices, positive food choices, even exercise habits are all included in the teachings of Ayurveda, and it is commonly called the science of living. 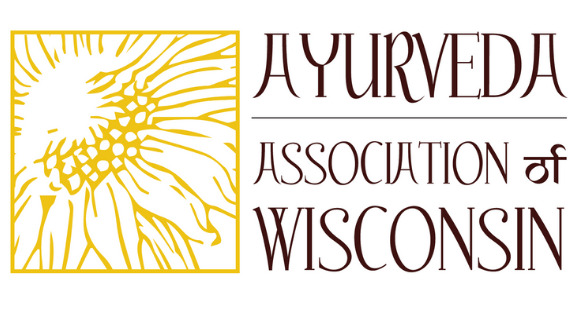 Welcome to the Ayurveda Association of Wisconsin!